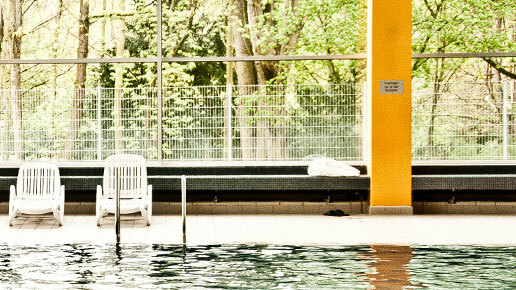 The idyllic vicinity of the idyllic Park-Hotel Leimen forms the perfect combination in the heart of the metropolitan region of Rhein-Neckar with its adjacent outdoor-* and indoor swimming pool* adjoining Restaurant Fodys and access to public transport. The peaceful yet convenient location of Park-Hotel Leimen makes it perfect for those either on vacation or business. With our considerate service, heightened care and sincere advice, we also provide a perfect and relaxing stay for international guests. Something modern and with flair begins as soon as you step into our family run hotel. With 32 cosy and furnished rooms our hotel provides all your desired comforts to an ample degree. 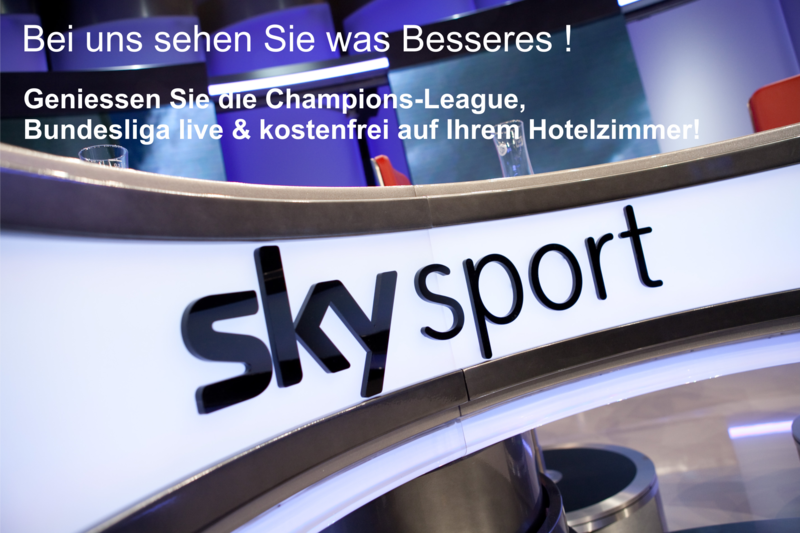 Enjoy “Sky” free- pay tv with live and commercial-free football games of the Champions League, Bundesliga etc., as well as Formula 1 Racing, DTM, Golf, Tennis and many more. Come on in and feel at home in our ‘Standard’, ‘Deluxe’ and ‘Junior-Suite’ rooms. 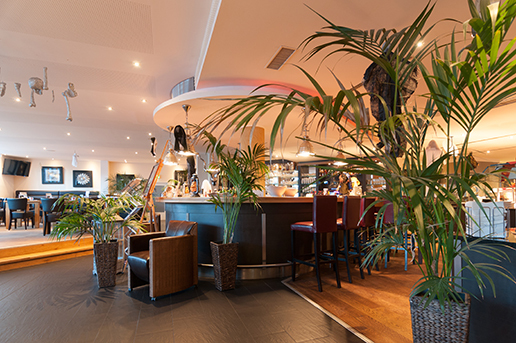 Indulge your taste buds in the adjoining dining area (Restaurant Fodys), where you can wind down the evening with a nice glass of wine or a chilled beer at the bar. We persistently seek to fulfil the wishes of our guests. Our professional, consistent and personal service, our location and the leisure activities available creates the ideal setting for a perfect and unique stay. We would like to wish you a warm welcome and we look forward to assisting you during your stay with us.